Sustainability, responsibility and ecology are the current buzzwords of interior design. Creating an eco-friendly solution that is also stylish and sophisticated is a challenge that few designers cannot resist. In fact, All Art Schools notes that in the design industry, “The fastest-growing segment is the incorporation of sustainable or “green” interior design.” That is because, in a world where natural resources are diminishing and thoughtless waste has been responsible for the destruction of the natural world, sustainable development promises another way. It makes the best use of the materials available and promises an environmentally friendly disposal or, better still, reuse. 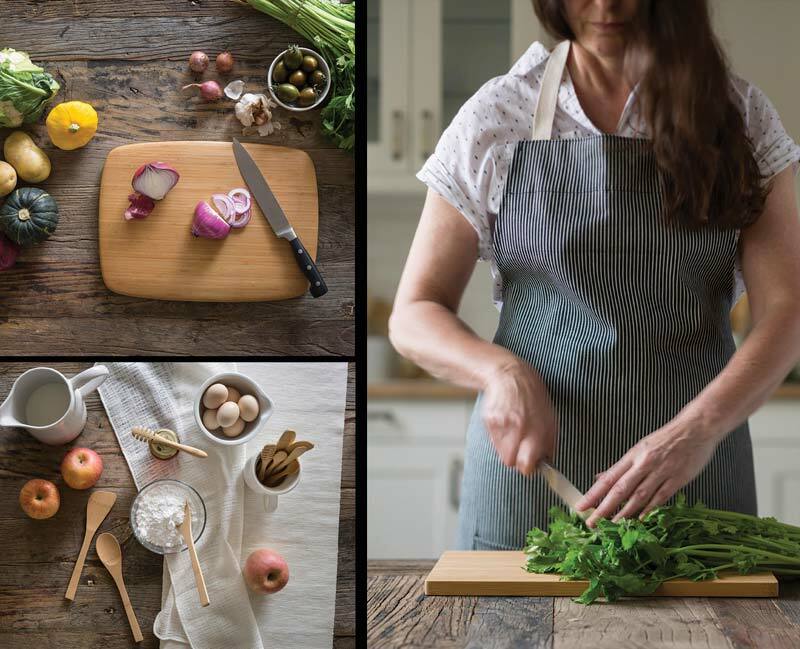 With this in mind the ani M team has put together a contact book of chic, environmentally friendly products for the discerning, responsible homeowner. 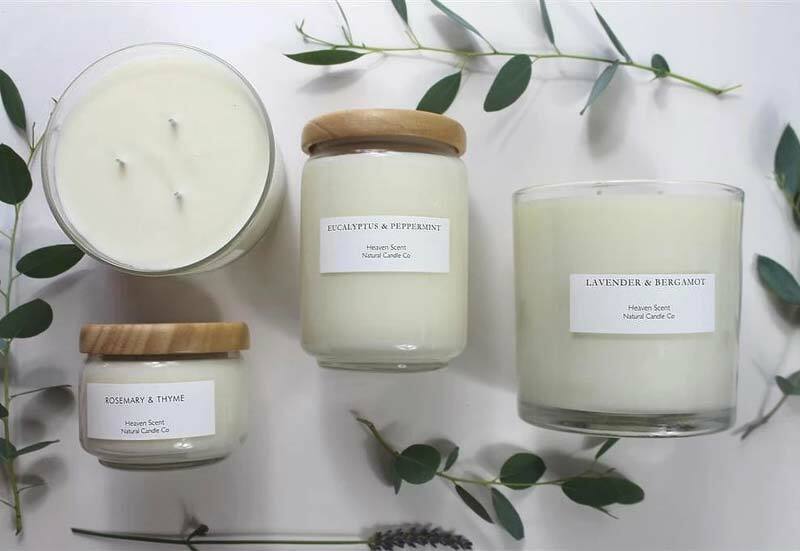 As the name suggests, these British-made, hand-poured scented candles are divine. Free-from parabens, sulphates and chemicals, they use only natural plant waxes such as soy, rapeseed and palm oil (ethically sourced) and are scented using pure, essential oils. This combination of plant waxes and quality oils means they burn more cleanly than traditional candles and release a stronger, more luxurious fragrance. Even the packaging is made from recycled wood, paper and glass. What could be more ecological and sustainable than natural fabrics such as wool and cotton for throws and blankets around the home? The answer is plastic. 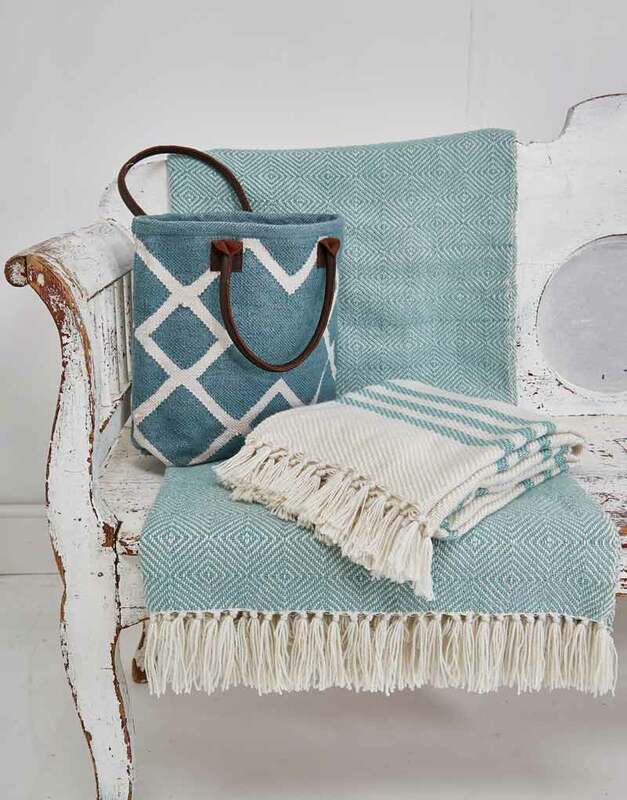 Unbelievably, these throws and blankets look and feel just like wool but are made from 50 recycled plastic bottles. What’s more they are a great option for allergy sufferers; they can be washed easily in a machine without fear of shrinkage; and they are stain resistant – perfect for outdoor use, especially picnics. Dishcloths may seem an odd choice of ecological product, but they should be changed every week according to some experts and this amounts to a sizable portion of non-recyclable waste every year. 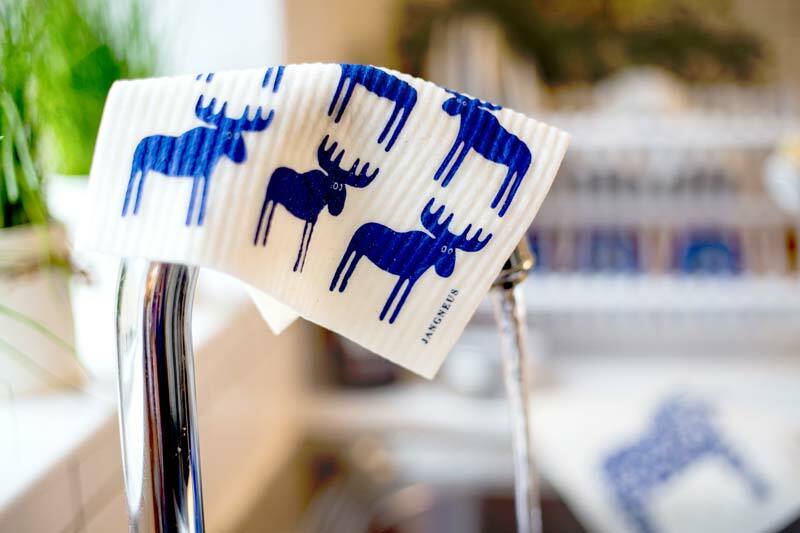 This Swedish brand of dishcloths are 100% biodegradable which means that once the product is ready for the rubbish bin, it can be put on the compost heap instead. The cellulose and cotton cloths are absorbent, long-lasting and machine washable. 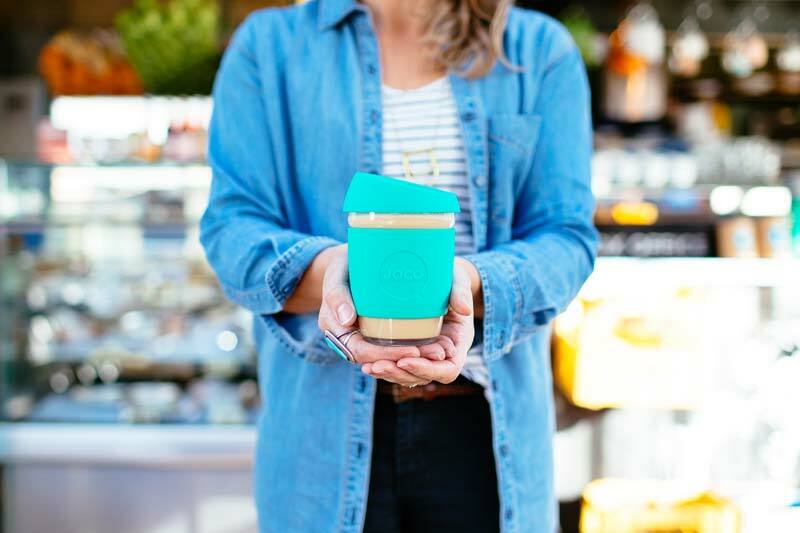 As if that isn’t enough to make ecologically-minded consumers love them, they have fun and funky designs too. Scandinavian for life, Liv is definitely a brand that will make you love life. The cultural heritage of its founders means that the products have Danish and Pakistani design influences such as mosaics and geometric patterns. They boast eco credentials too – made from recycled materials and they haven’t been produced using child labour. 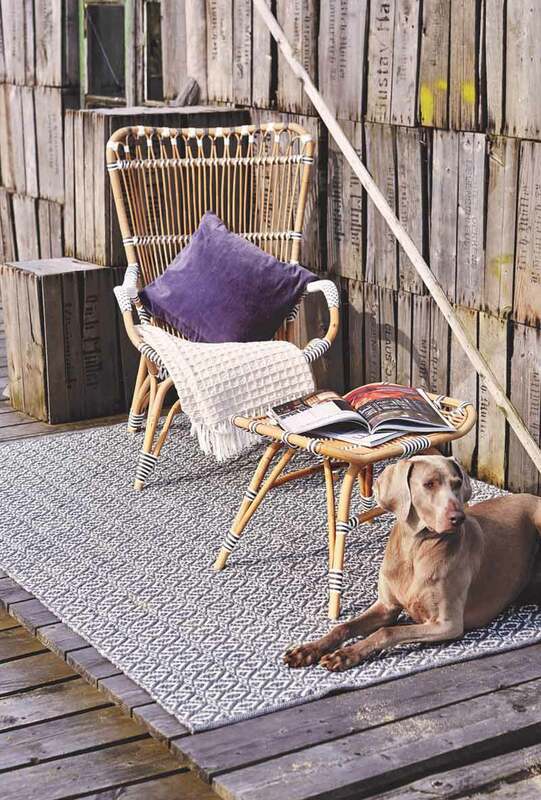 The company has made a name for itself by offering quality garden and homewares in timeless styles. The fact that the products are made from responsibly-sourced materials by ethically responsible manufacturers is noteworthy. 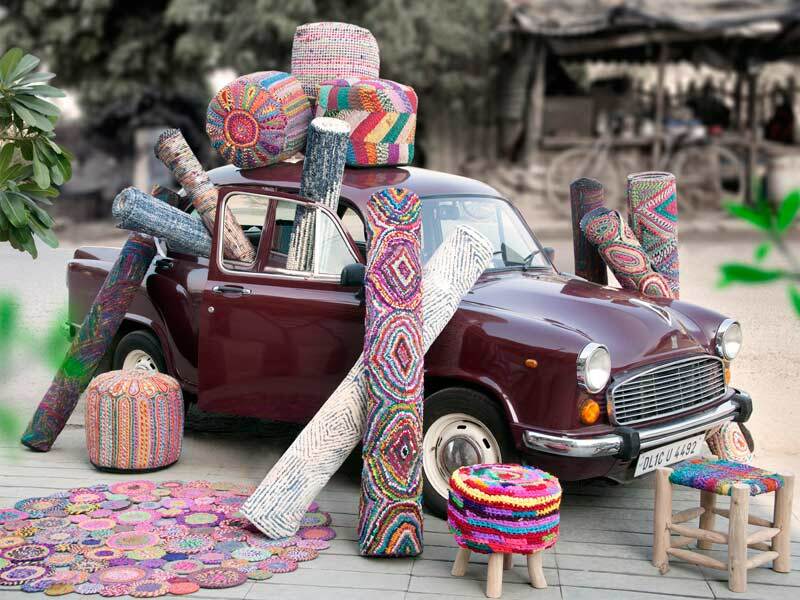 The global brand specialises in hand-made rugs in a range of beautiful designs. But what sets it apart is its pioneering use of recycled raw materials and local manufacturing that improves the outlook of local communities. Its fair trade ideology extends as far as making sure natural materials are used in “eco-friendly” factories – that, and the collections are stunning. Many companies have embraced the idea that a sustainable and ecological approach means considering the whole lifecycle of a product. By virtue of this longevity, the functionality, quality, enjoyment and design of the products have all improved. That in turn benefits the environment and the homeowner. 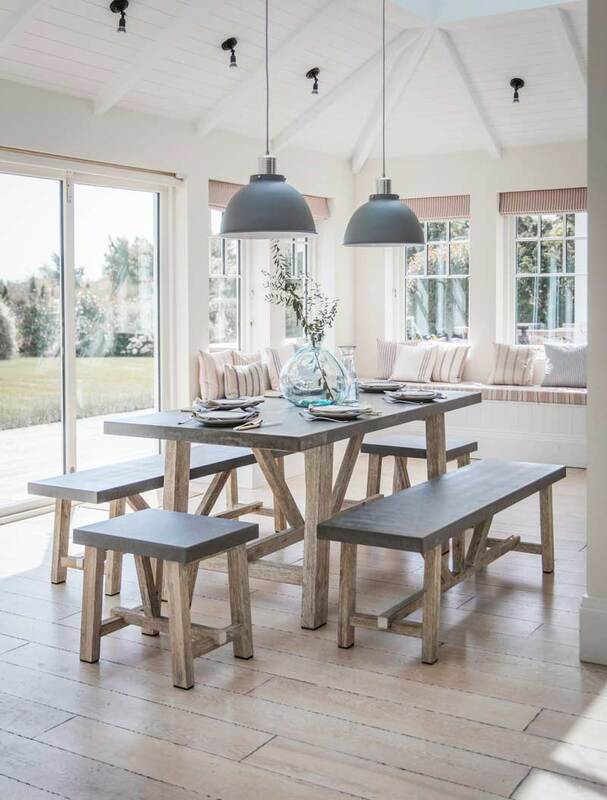 If you would like the ani M design team to create a sustainable yet chic interior for your home, get in touch today.